Please enter street number with the address. 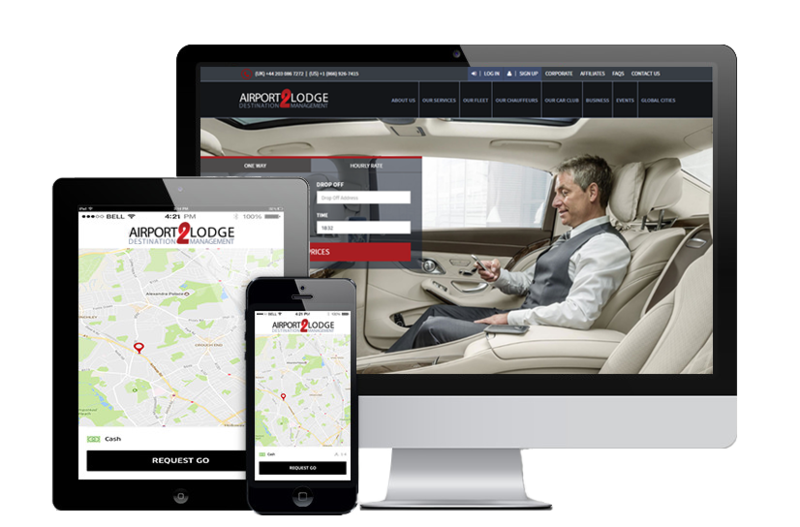 Airport2Lodge is a virtual platform in London that provides a direct link for our global travelers by providing high quality standards of airport transfers & chauffeur service with professional licensed transport operators in London to accommodation establishments and our global travelers. We are a limited liability company registered in the United Kingdom and negotiate the best deals for airport transfers by car and private hire chauffeur drive for our members and global travelers. As a destination management platform, we strive to reduce the search time customers’ use in their bid to find transport in London. Our combined focus of transportation private car hire, executive chauffeur drive and airport transfers to or from (hotels and service apartments) with many operators globally on a single platform offers convenience for our customers which comprise of Business travelers, Institutions and Governmental agencies as well as Groups, Individuals and families travelling for leisure and educational purposes in London. Wherever the journey, the urgent business meeting, from and to the airport you are only a click away from enjoying a safe and comfortable journey with our worldwide selection of licensed transport operators including Private Hire, chauffeur driven cars. With our selected hotel partners book your hotel car hire to transport you to meetings, around the city during your stay or for shopping in style. Booked using our hourly system extending your chauffeur service has never been easier. Airport2Lodge gives you the platform to search for a number of hotels globally. 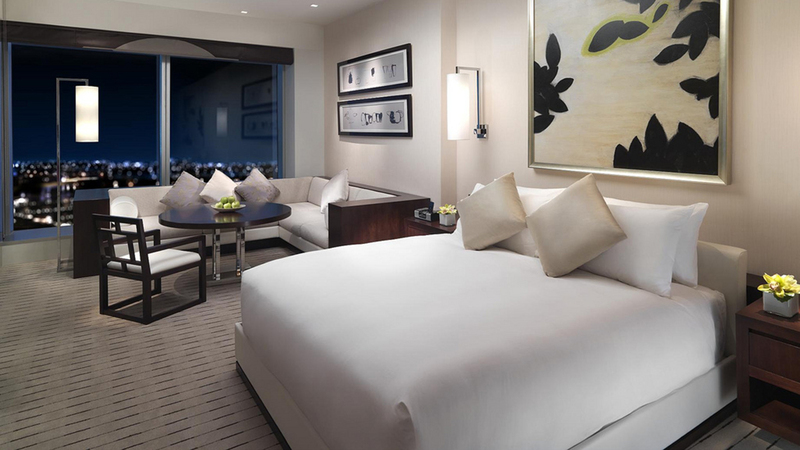 We encourage our hotels to think outside the box and offer as many added values as possible with no hidden costs. 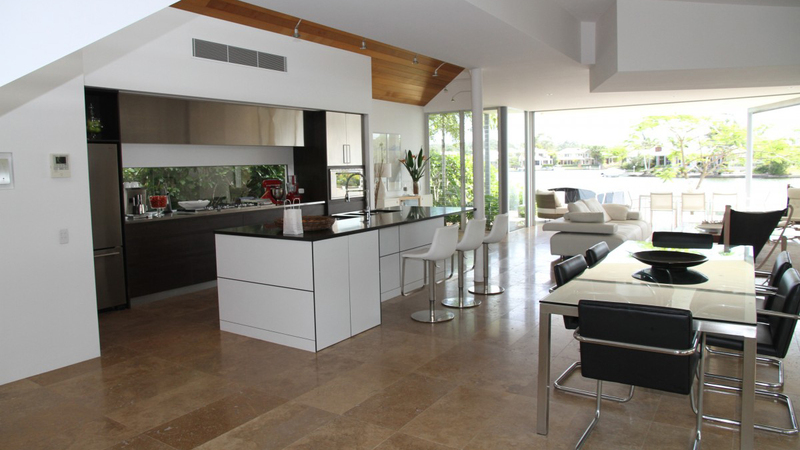 We have a choice of apartments at the selected destinations worldwide for you to access. 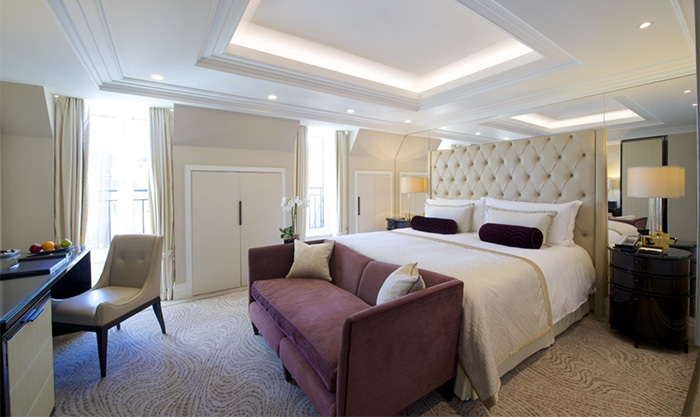 We have options ranging from 1-5 bed apartments. Perfect for families, groups and longer stays. We have decided to introduce the option for short-let homes as an alternative form of accommodation. 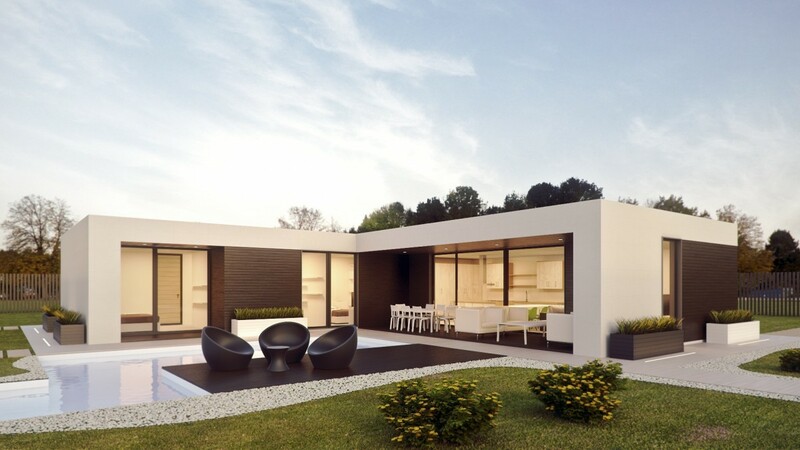 Most of the villas include the house maintenance team for your requirements. Our app is easy to access and extremely user friendly; enter your start as well as end location, select the car you desire and within just a few minutes, we will be at your doorstep. 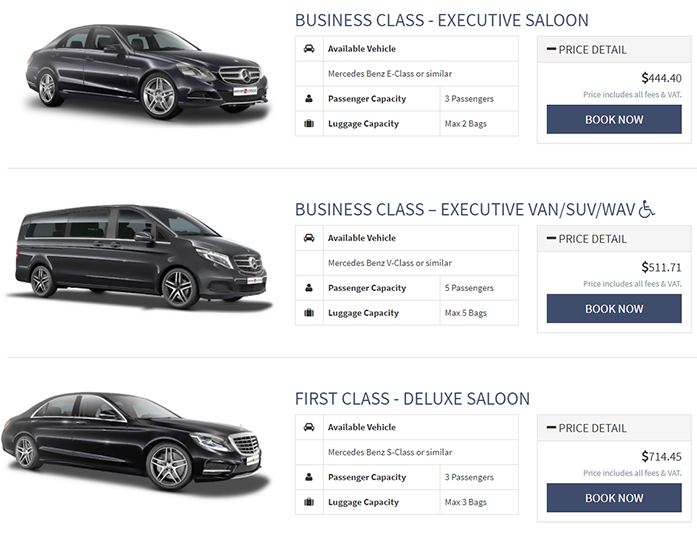 Easy chauffeur booking: Demand for your desired location by entering your pick up and drop off point or by selecting both destinations on the map using a drop pin. Check the rate in real time: Using our pleasing and easy to use application, you can check the prices and rates in real time for each vehicle for your destination. Calculate the trip mileage: Your trip mileage is calculated based on the fastest and shortest route with our user-friendly application. The app is available for Android and iOS Devices. Airport2Lodge is reserving the rights to change prices, rates and vehicles. Airport2Lodge’s chauffeurs have an extensive knowledge of the cities they operate in and this ensures a well-planned, comfortable and stylish ride. We track your flights through our flight tracking system and ensure you are met on time. Arrive in style to your destination. 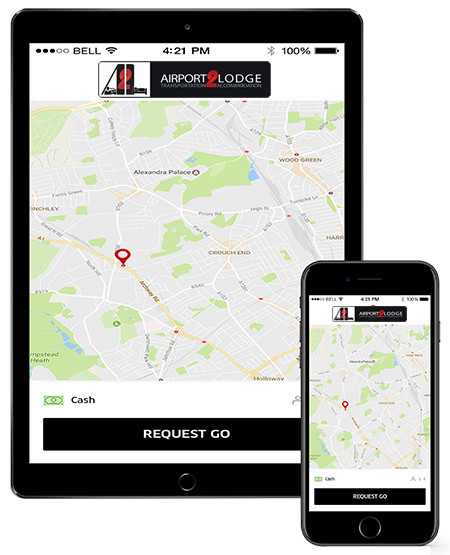 Using our Airport2Lodge app or booking through the website you are guaranteed a professional and comfortable service with us. We offer competitive prices and our payment solutions are diverse with customised invoicing and secure payment methods. For corporations set up an account and enjoy the benefits of a corporate account with a team designated to assist with the planning and coordination for your trips whether for your VIPs or your staff. Set up your corporate account by accessing our corporate portal or contacting us through email or telephone. We have the best and most competitive prices. A member of the "iTC International Transport Consortium"